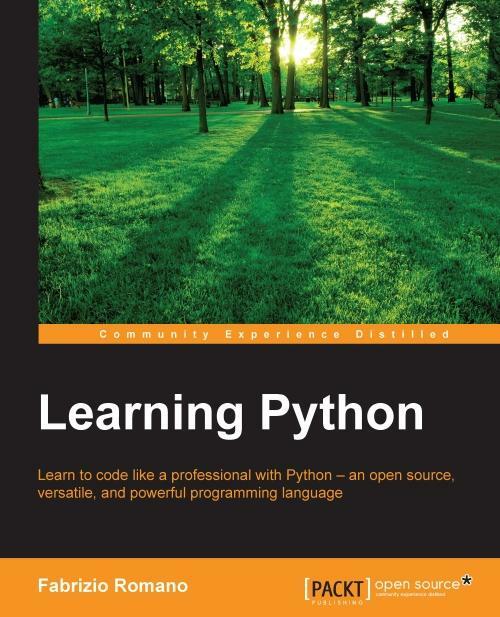 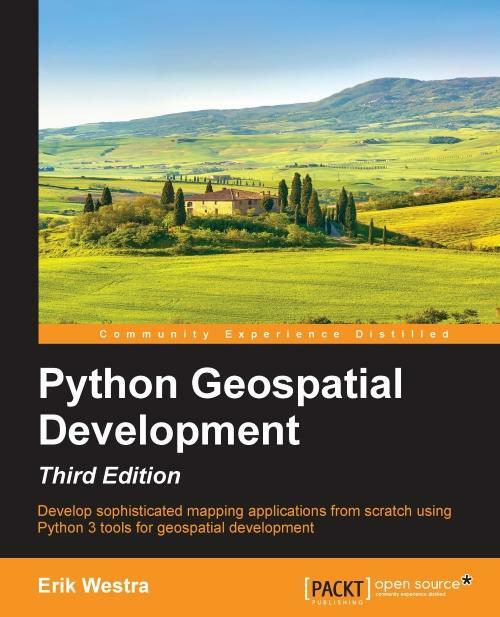 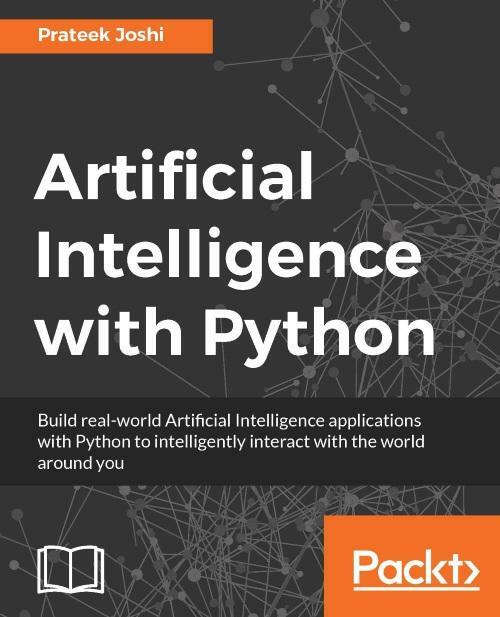 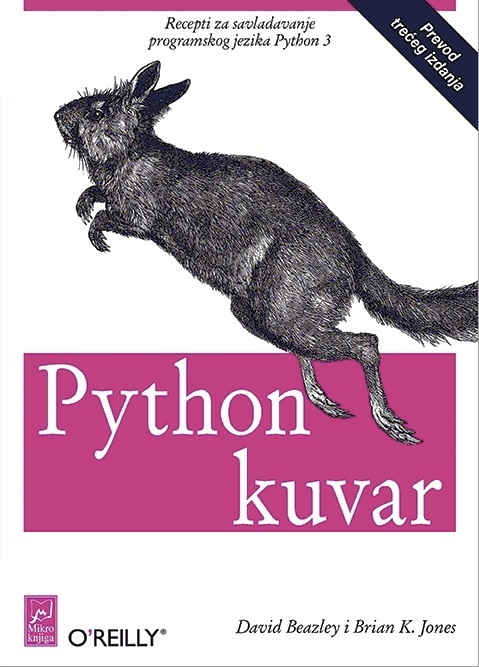 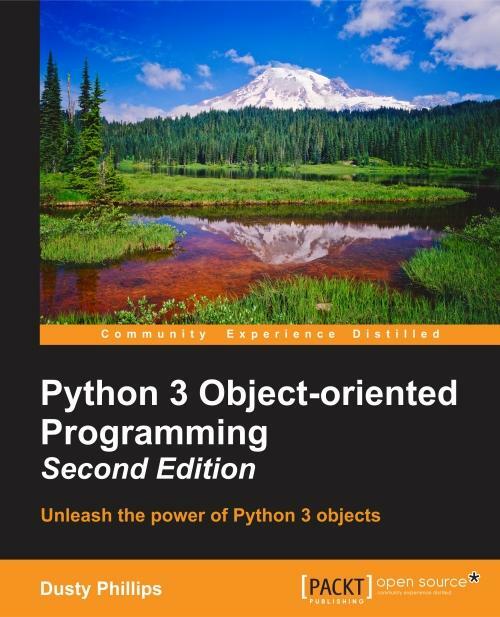 Python is the most popular introductory teaching language in U. S. top computer science universities, so if you are new to software development, or maybe you have little experience, and would like to start off on the right foot, then this language and this book are what you need. 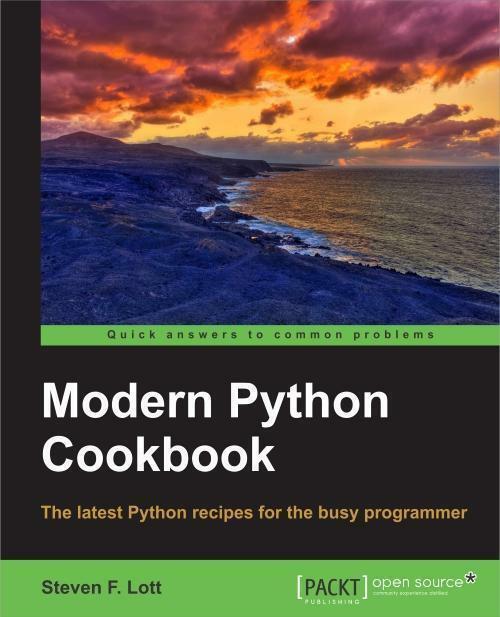 Its amazing design and portability will help you become productive regardless of the environment you choose to work with. 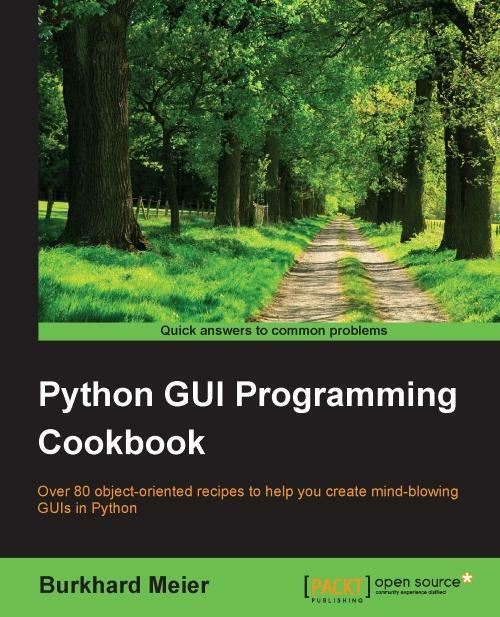 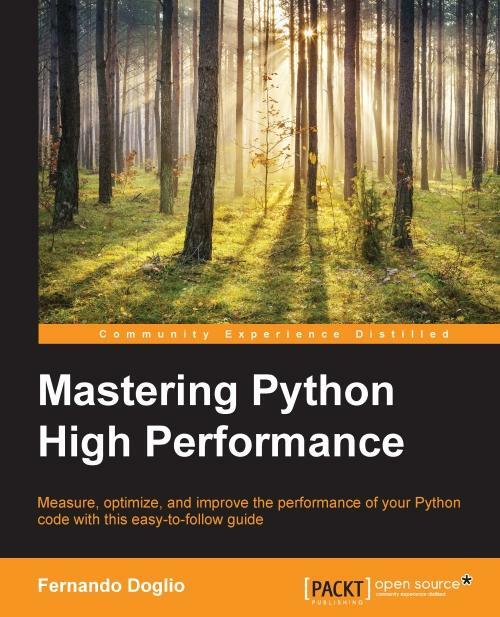 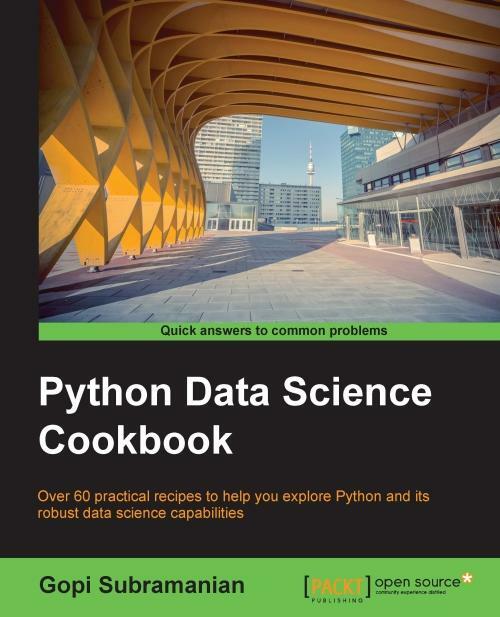 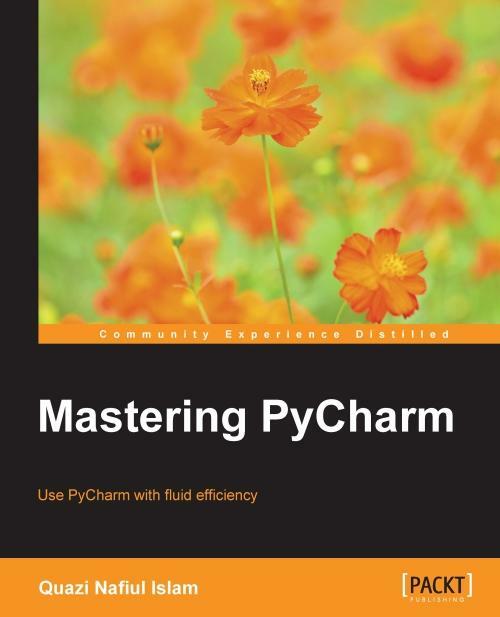 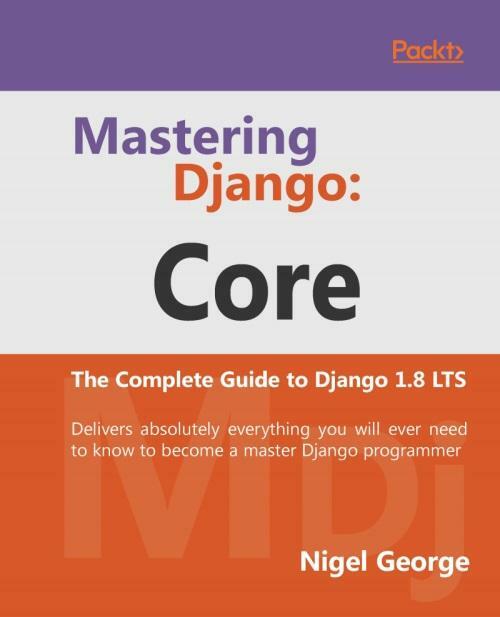 If you know PyCharm but want to understand it better and leverage its more powerful but less obvious tool set, this is the book for you. 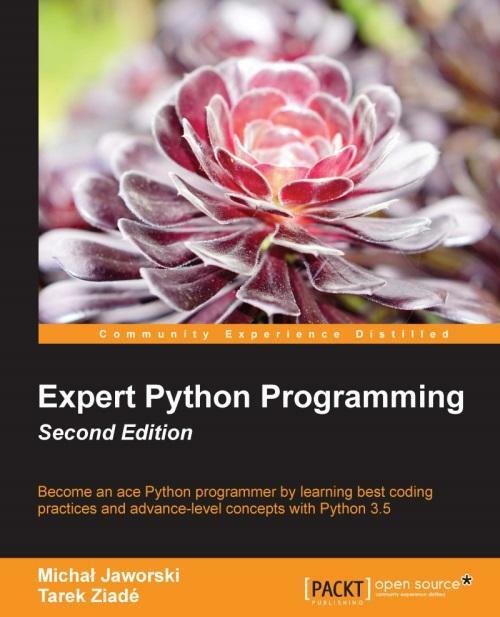 Serving as a launch pad for those who want to master PyCharm and completely harness its best features, it would be helpful if you were familiar with some of Python’s most prominent tools such as virtualenv and Python’s popular docstring formats such as reStructuredText and EpyType. 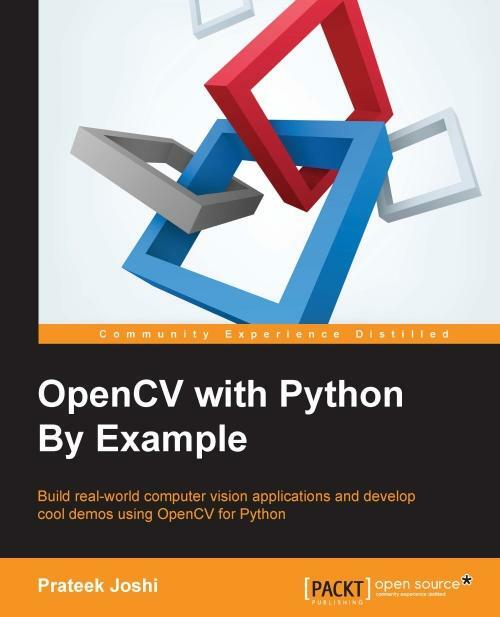 This book is intended for Python developers who are new to OpenCV and want to develop computer vision applications with OpenCV-Python. 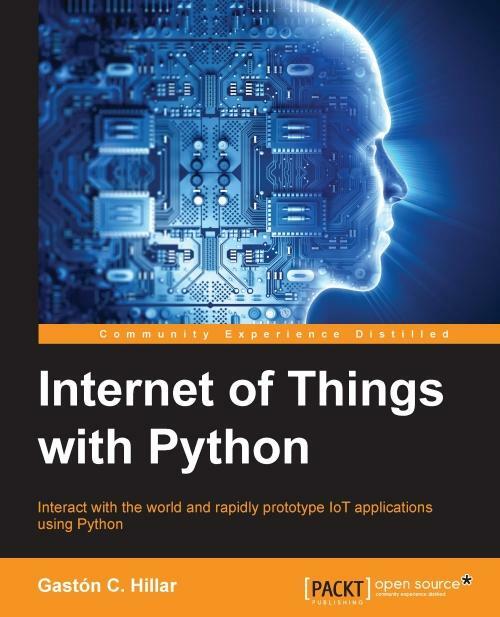 applications on the cloud. 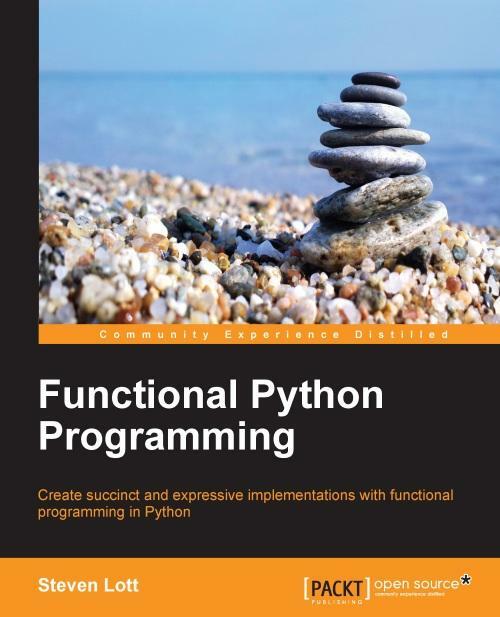 It would be helpful to have some familiarity with basic mathematical concepts such as vectors, matrices, and so on. 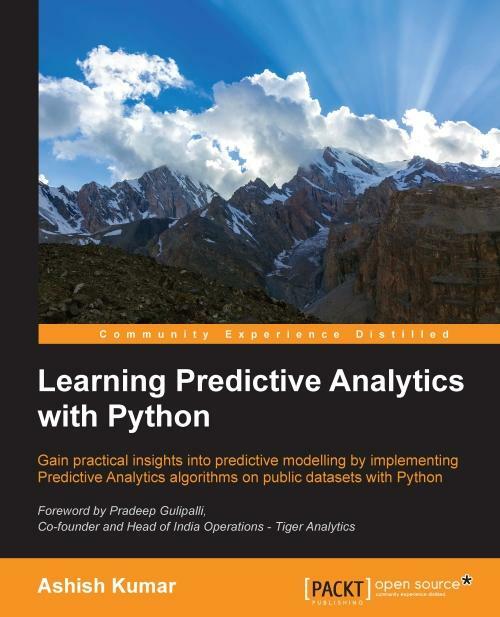 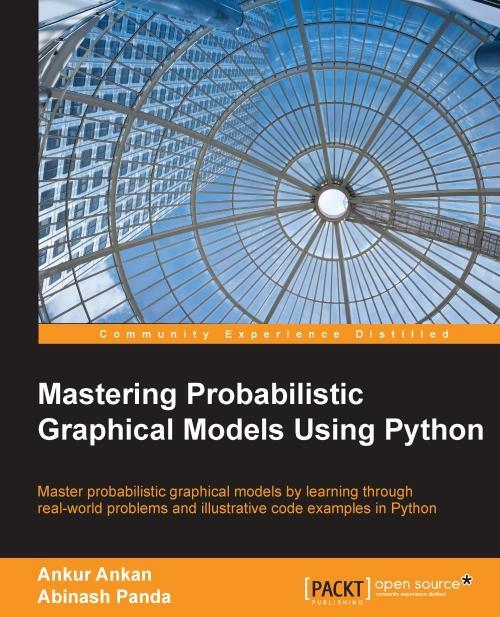 If you are a researcher or a machine learning enthusiast, or are working in the data science field and have a basic idea of Bayesian learning or probabilistic graphical models, this book will help you to understand the details of graphical models and use them in your data science problems. 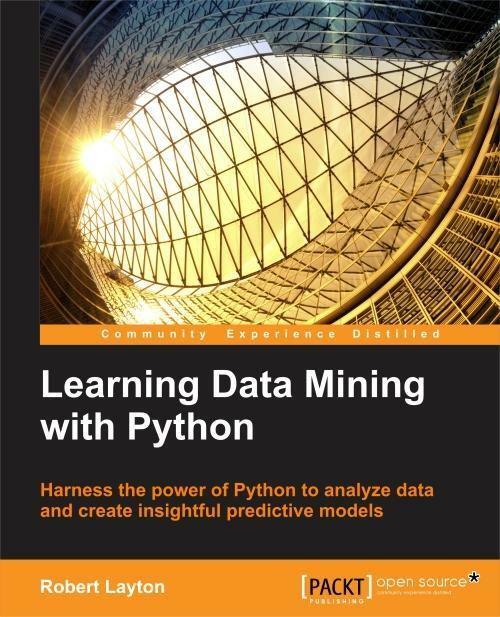 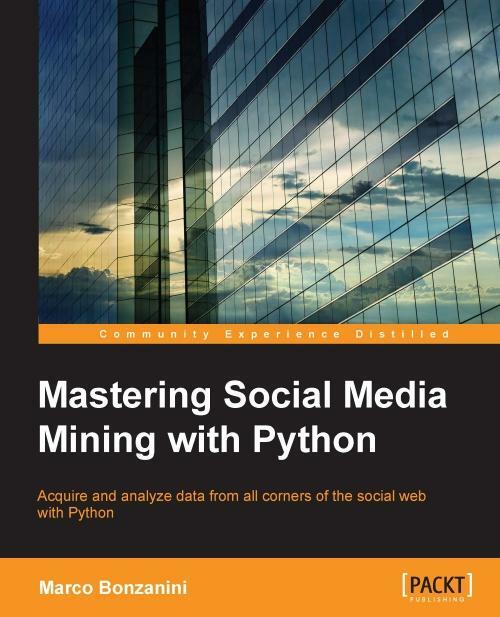 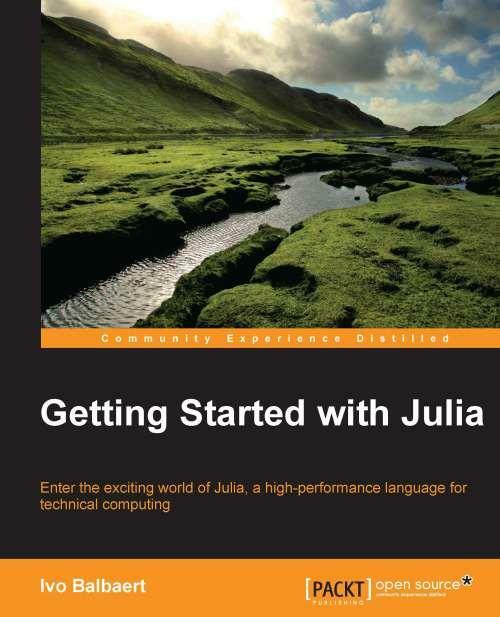 If you are a programmer who wants to get started with data mining, then this book is for you.